This Auto Striped Polo Shirt looks perfect on or off the golf course. 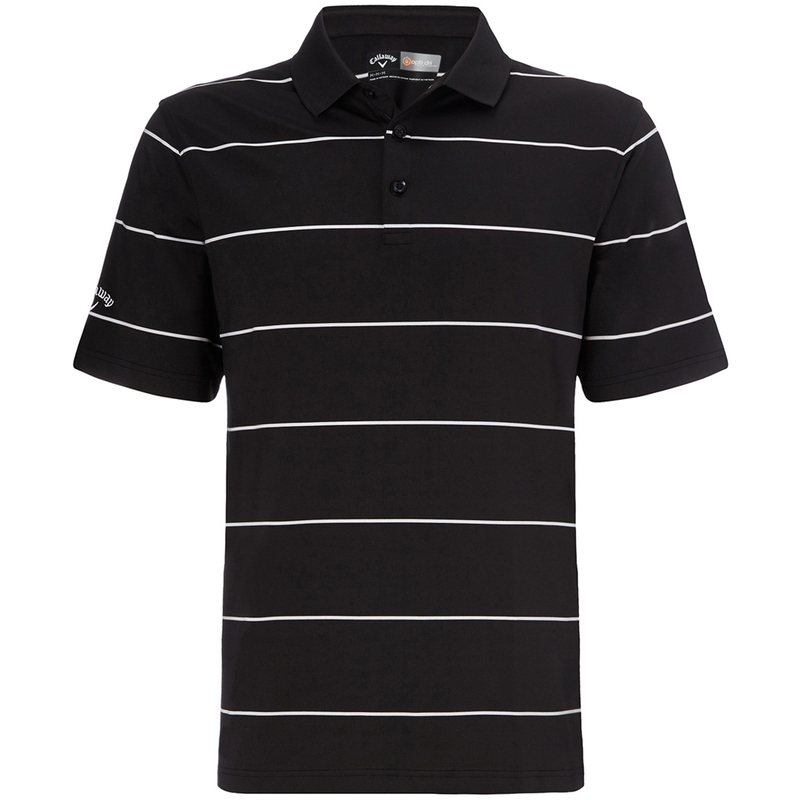 However, it is designed for optimum performance from the first tee to the last green. Technologies such as Opti-Dri, Opti-Sheild and Opti-Stretch ensures any unwanted moisture is wicked away from your skin, you skin is protected from harmful sun rays and that you have a maximum range of motion in your golf swing with no hindrance.